In Uruguayan Spanish, Mecha means single ply, and in yarn language, Malabrigo means amazing. 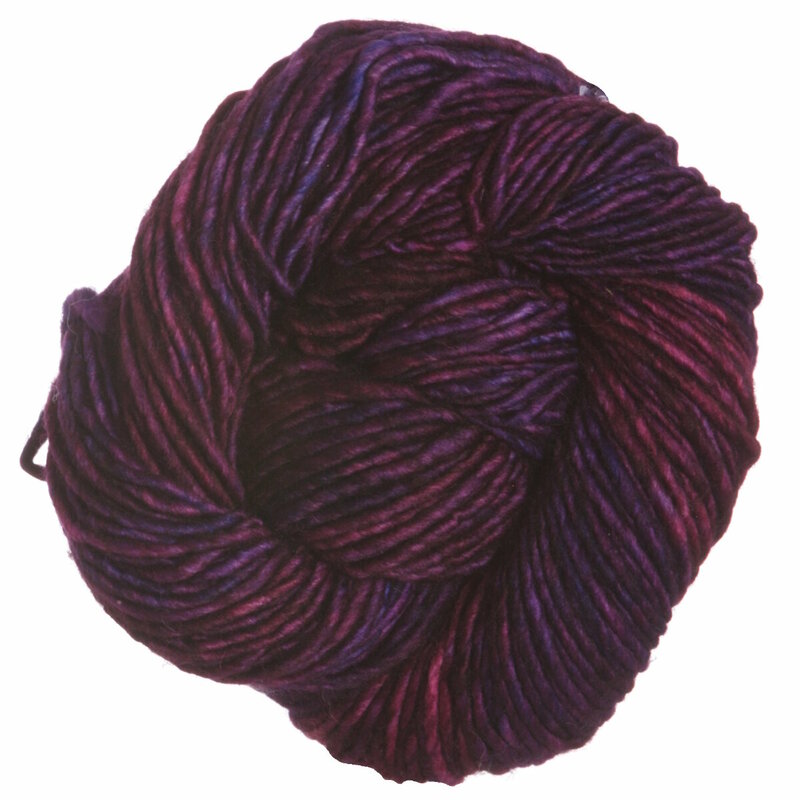 Thus, Malabrigo's Mecha is 130 yards of amazing, single ply, bulky, superwash yarn! 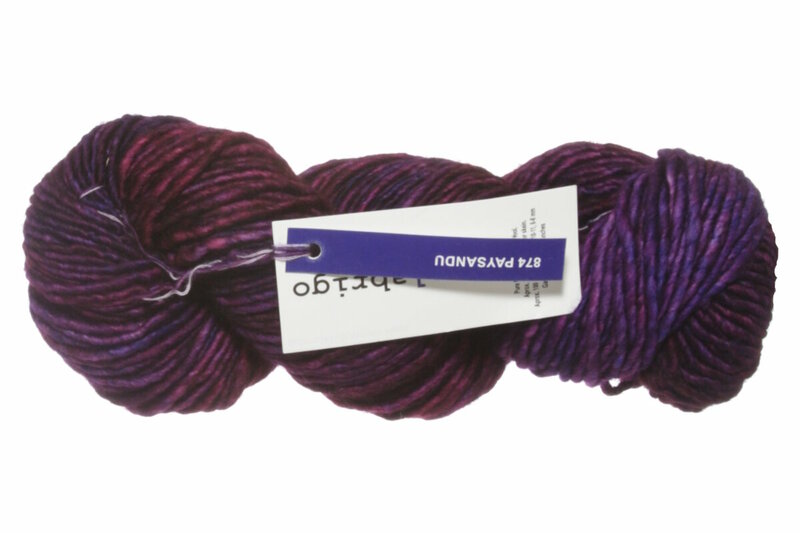 Malabrigo Arroyo Yarn is a similar yarn: merino wool, machine wash, 100 gram, and 100% superwash merino wool. You may also like Madelinetosh Home Yarn, which is another similar yarn: merino wool, machine wash, bulky (12-15 sts/4 in), 100 gram, and on size 10-11 US needles. You may enjoy taking a look at the Malabrigo Mecha and Mechita Morton Cowl, Malabrigo Mecha Claypool Cowl, Malabrigo Mecha Washington Square Cowl, and Malabrigo Mecha Crosby Cabled Scarf kits all using Malabrigo Mecha Yarn. Hopefully our suggested project ideas for Malabrigo Mecha Yarn can help you come up with your next exciting new project idea!